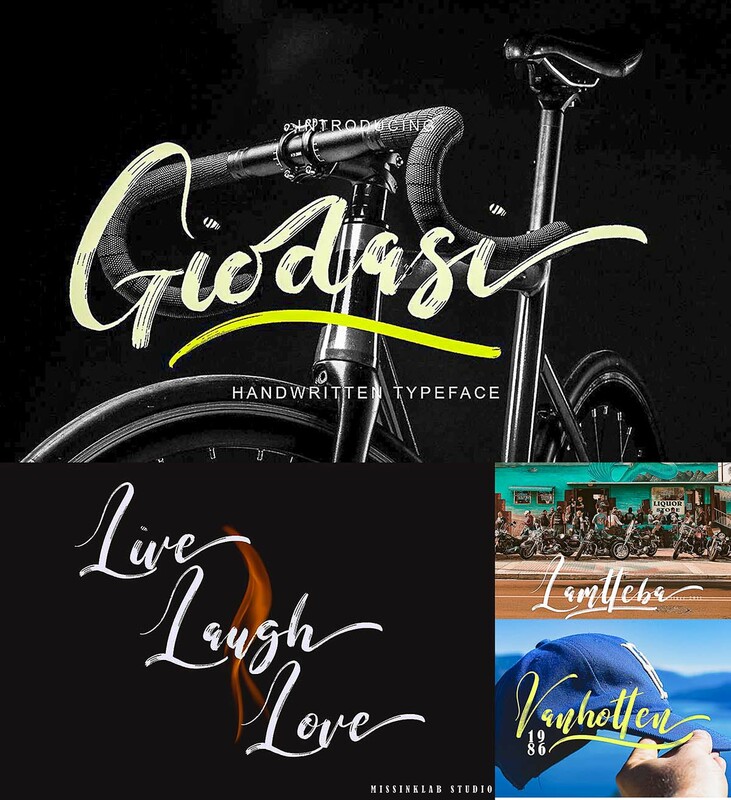 Introducing Giodasi – modern brush script font with modern style. This font will perfect for many different project ex: quotes, logo, blog header, poster, wedding, banding, fashion, apparel, letter, invitation, stationery. 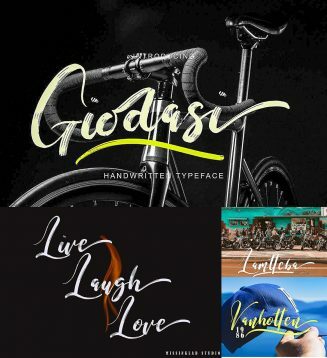 Tags: brush script, cursive, cursive font, modern, script, signature font, swash, wedding font. Thank you! He’s a wizard, that one.